11th Airbus A320neo is named ‘Heidenheim an der Brenz’. 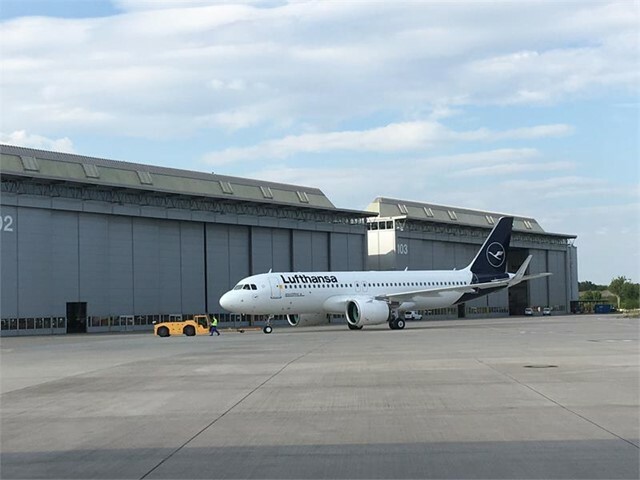 Lufthansa is receiving another brand new A320neo. The aircraft left the Airbus assembly plant in Hamburg-Finkenwerder on Monday evening. Once the final configuration is completed in Berlin-Schönefeld, this Airbus with the registration D-AINK will operate from Frankfurt. It is the eleventh aircraft of this type for Lufthansa and at the same time the first A320neo with the new airline design. It will be named after the city ‘Heidenheim an der Brenz’, which Lufthansa has been sponsoring for 13 years now. 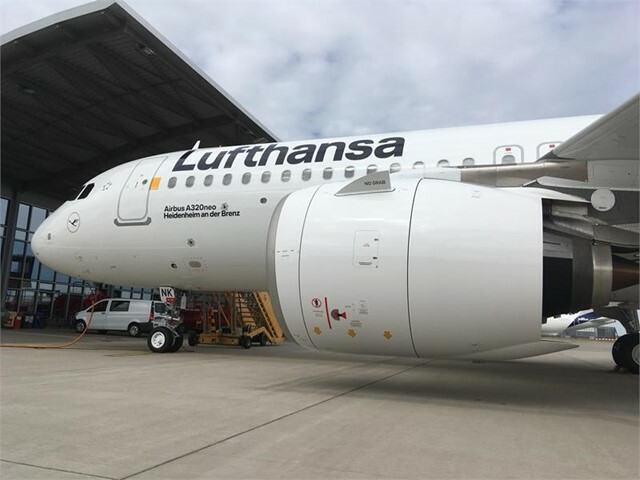 Lufthansa is the first customer to receive the Airbus A320neo, which celebrated its premiere at the beginning of 2016. The newly developed engine technology, vortex generators on the wings and the aerodynamic sharklets lead to a significant reduction in fuel consumption and noise. 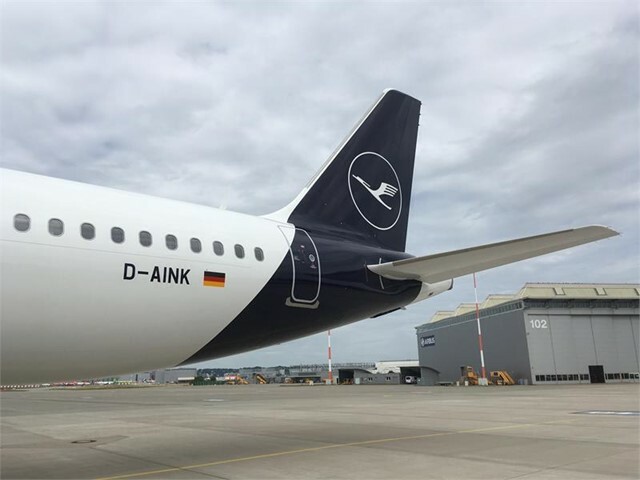 The Lufthansa Group has ordered a total of 122 aircraft of this type, both in the A320neo and A321neo versions; ten are already operating on Lufthansa’s domestic and European route network from Frankfurt Airport. The livery reflects Lufthansa’s new image and modern premium standards. The fuselage, wings and engines are completely painted brilliant white. The unique white line at the tail supports the streamlined shape of the aircraft. The deep blue tail is optically extended, providing the basis for a large, strong and highly-contrasted presentation of the crane.